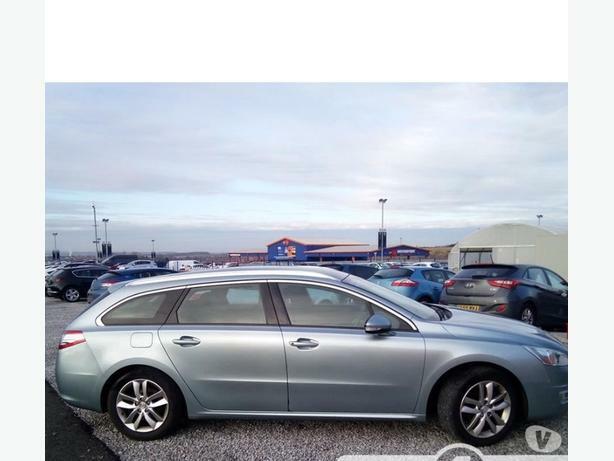  Log In needed £2,495 · Peugeot 508 SW 1.6HDi 112 Active estate - FSH & long MOT ! 163,000 miles - nothing for one of these ! Very economical - OBC shows over 50 MPG ! These will do over 200k easily ! Probably the cheapest 12 plate out there ! Not to be confused with the usual rubbish ! Must be the nicest diesel 508 SW with such a great spec for sale for under £2,500 !